I am not a winter person at all. Why do I still live in Connecticut? That a whole different post that would take too long to share today. Plus, we're discussing 4 Winter Beverages to Keep You Warm This Winter. 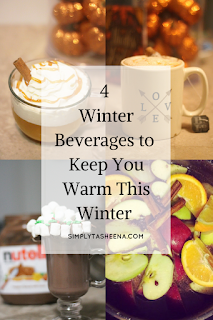 I will say that one of the things that I love most about winter is indulging in warm winter beverages with my family and cuddling under my fleece blanket. Anywho, What's your favorite warm winter beverage? 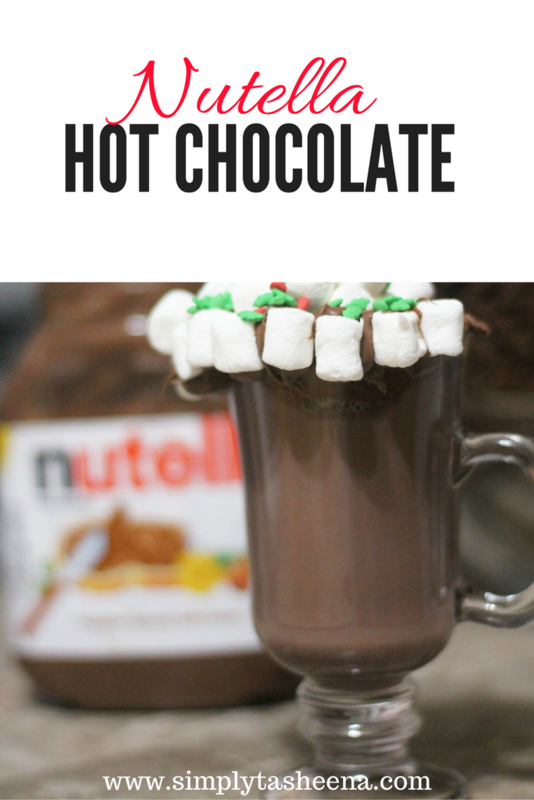 My daughter loves Nutella, I have to make this hot chocolate for her. We can definitely use it here in Wisconsin. It is so cold here! 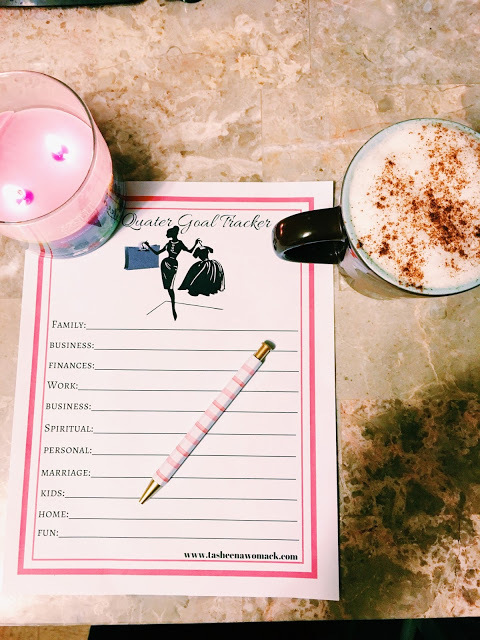 As someone who doesn't drink regular tea or coffee, this list really appeals to me! 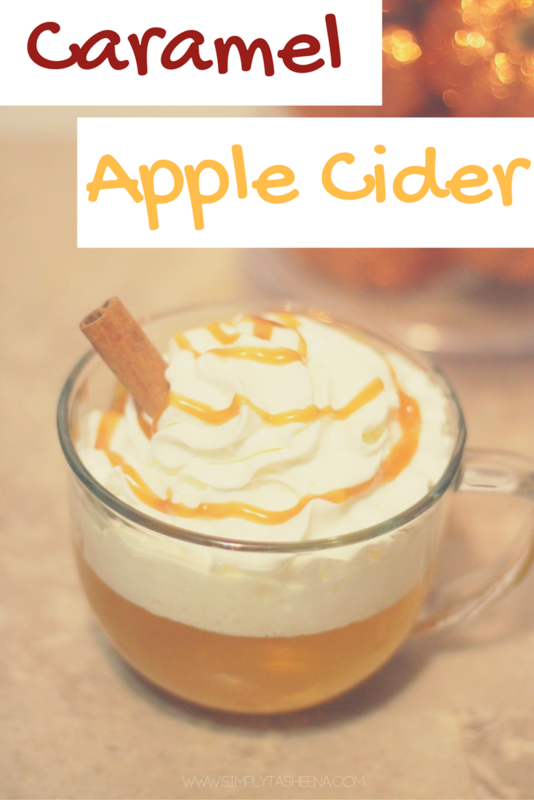 Apple and cinnamon are so perfect for the season but I think the Nutella hot Chocolate has to go on the top of my to-try-list! 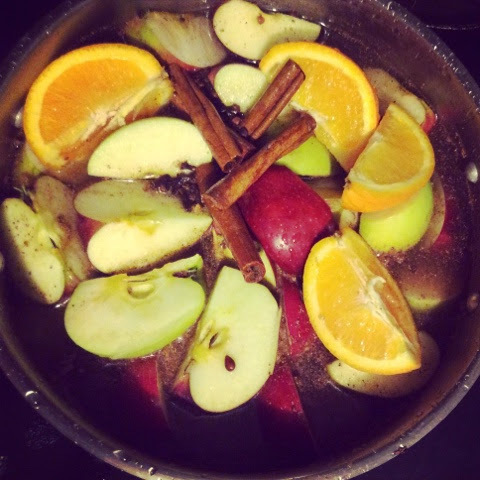 These all sound so delicious! I think I may need to give that Nutella Hot Chocolate a try first . . .